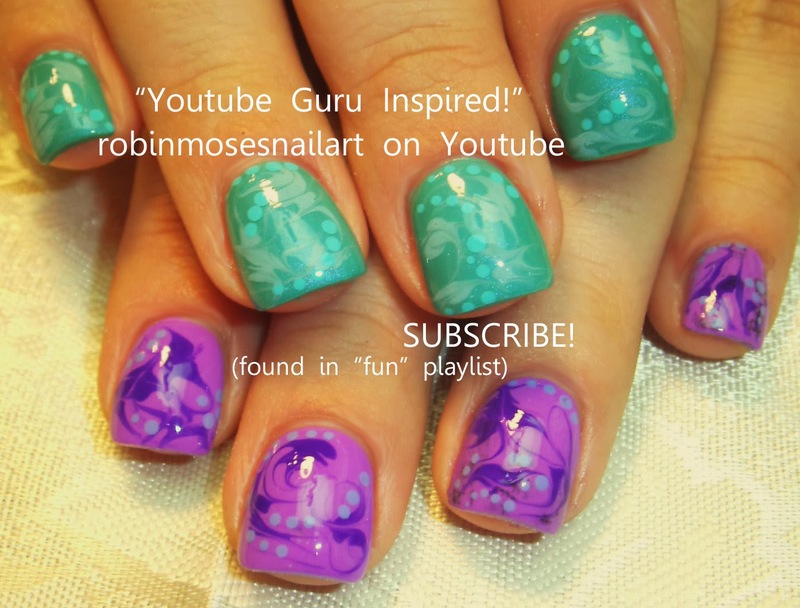 Find millions of ideas and techniques to learn and share in my playlists! 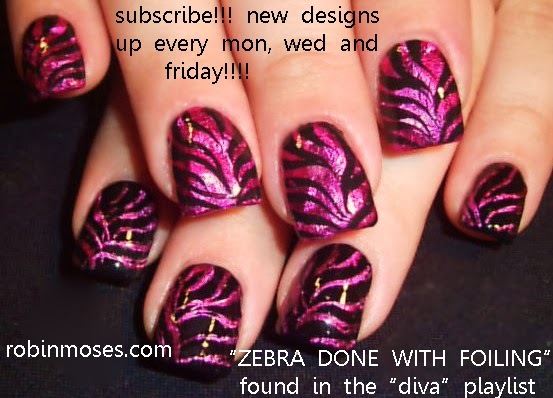 SUBSCRIBE for new art ever mon, wed and friday! 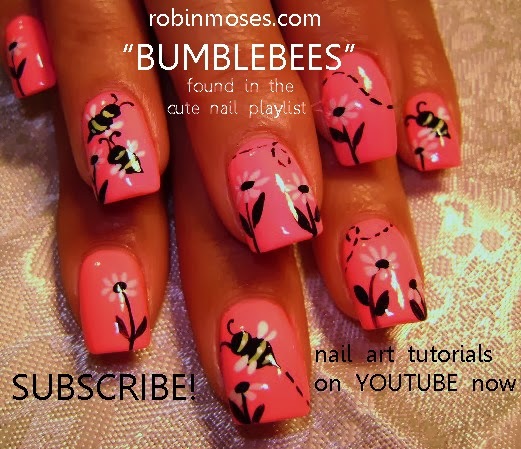 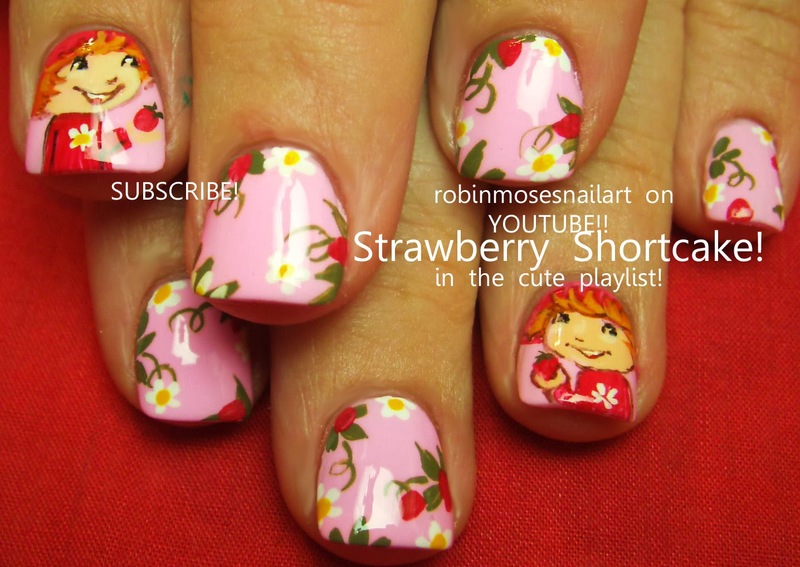 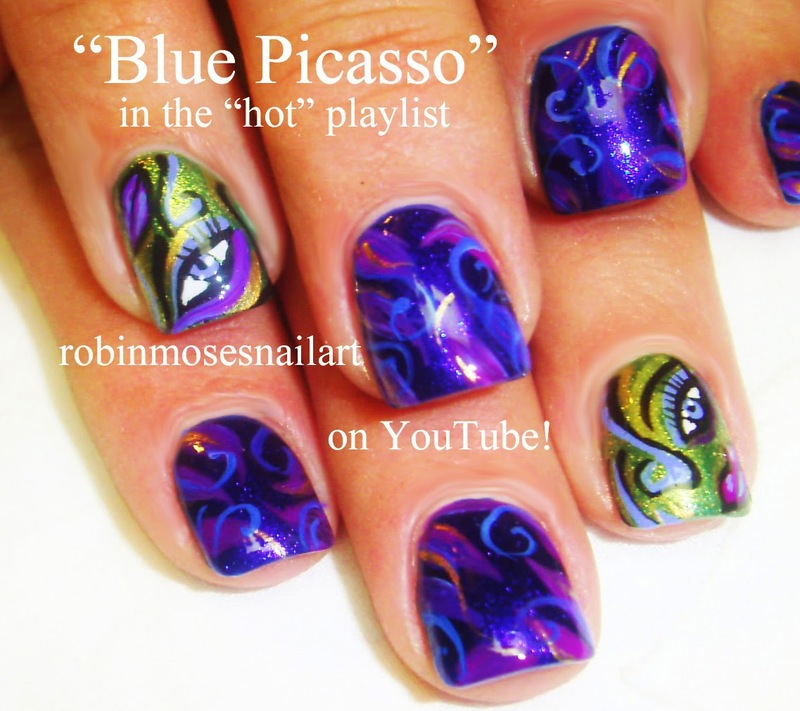 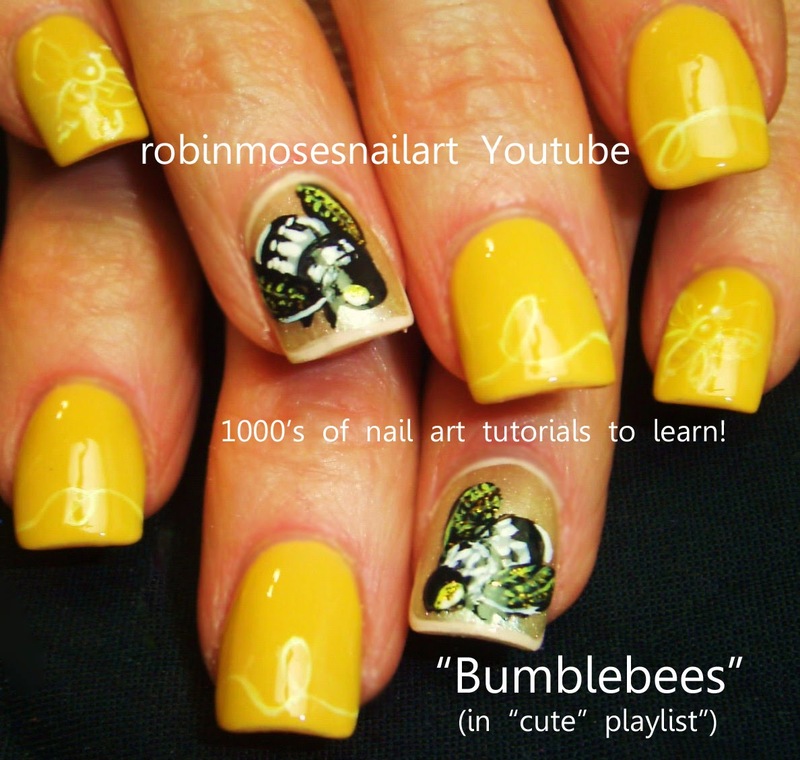 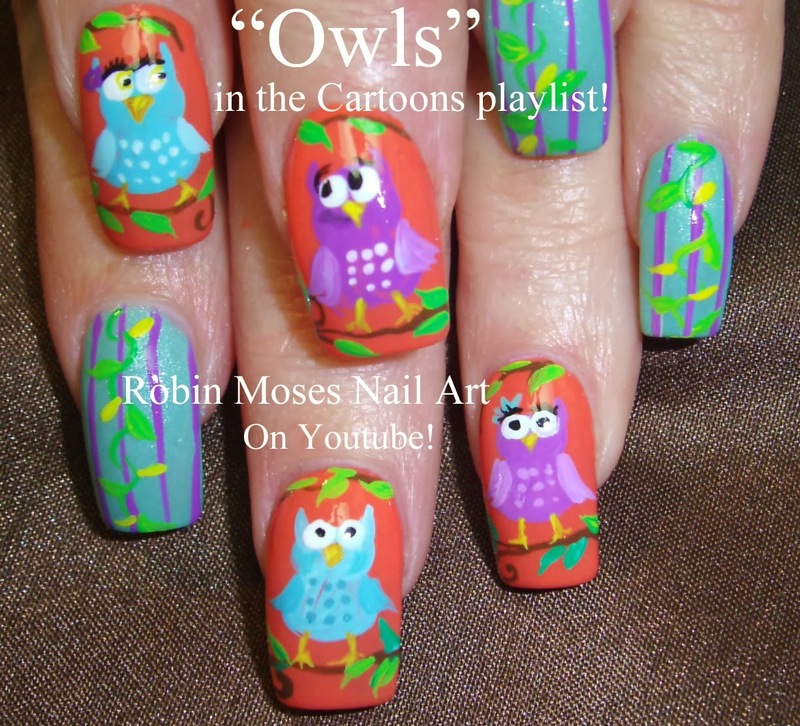 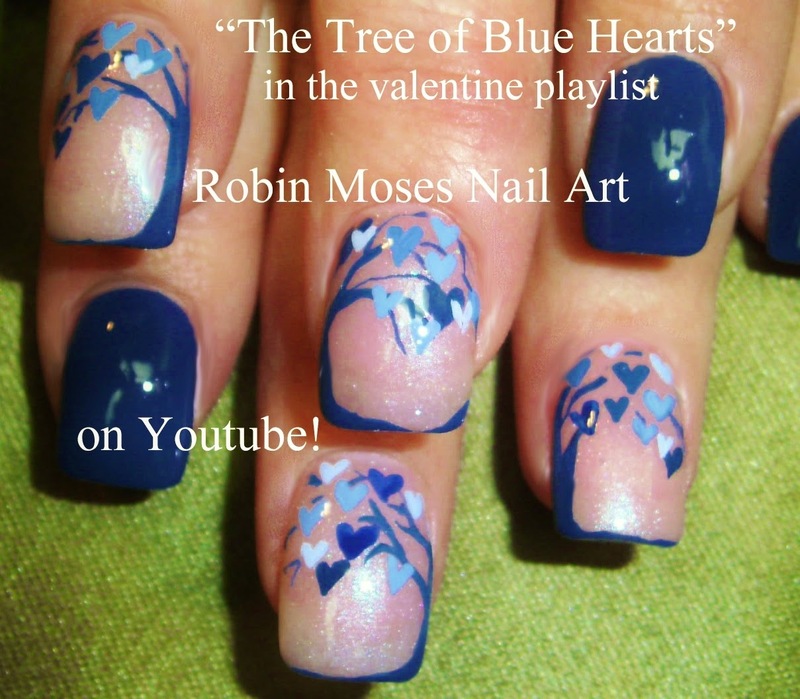 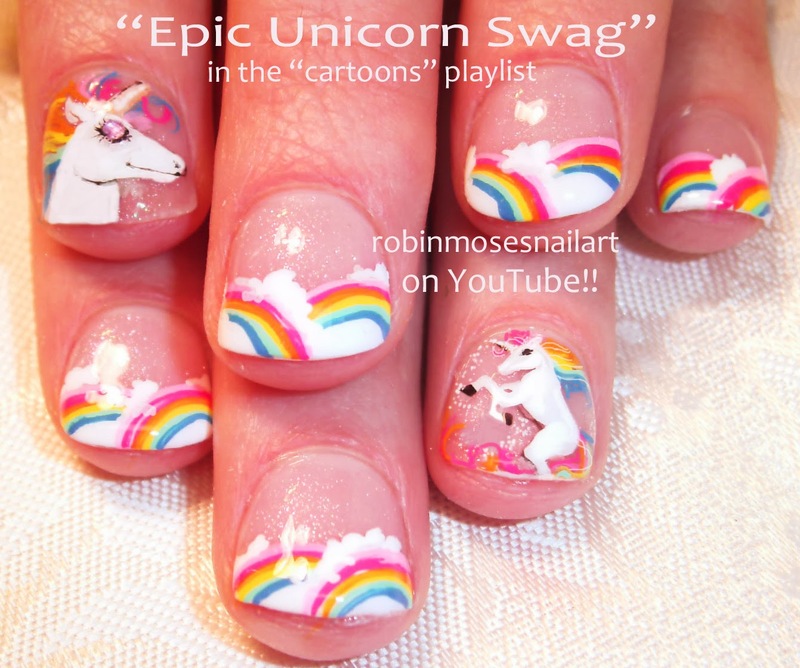 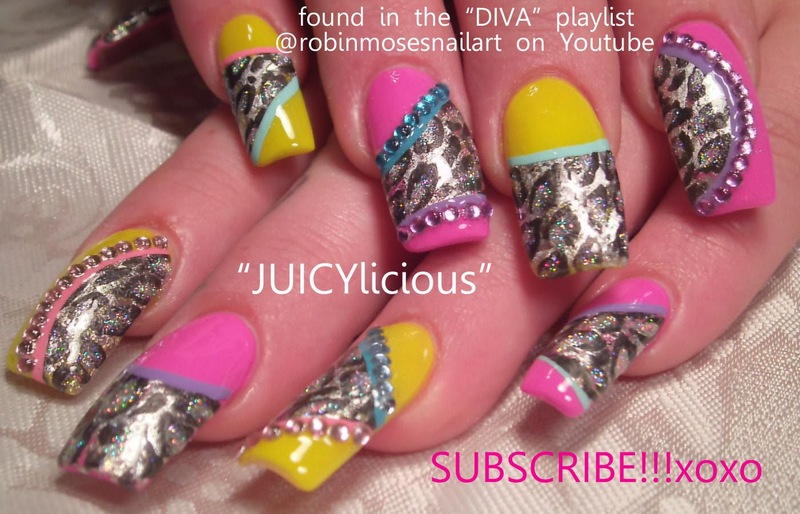 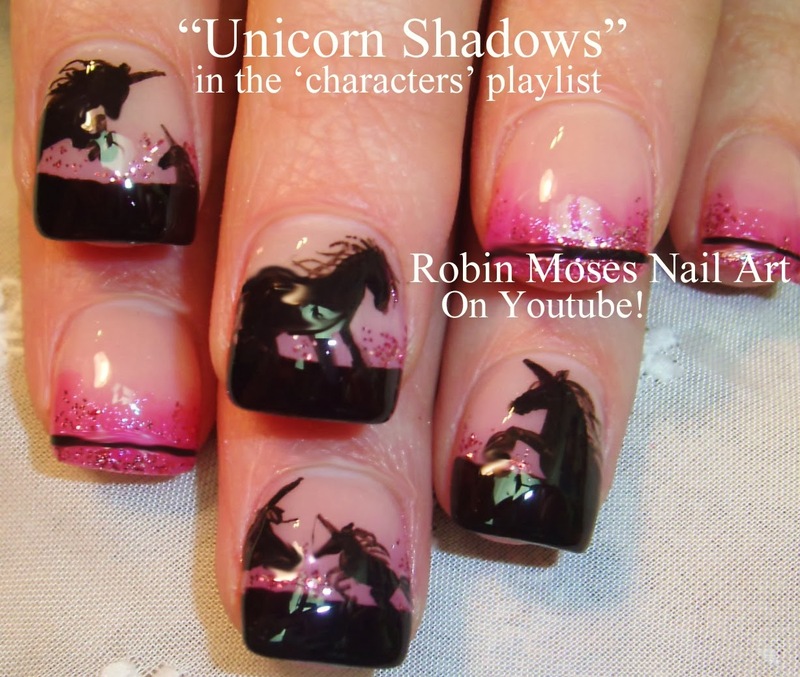 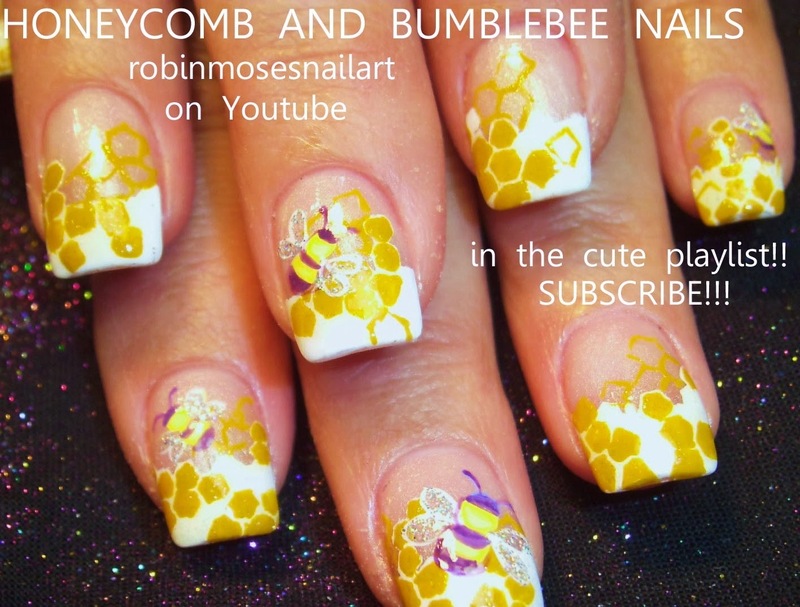 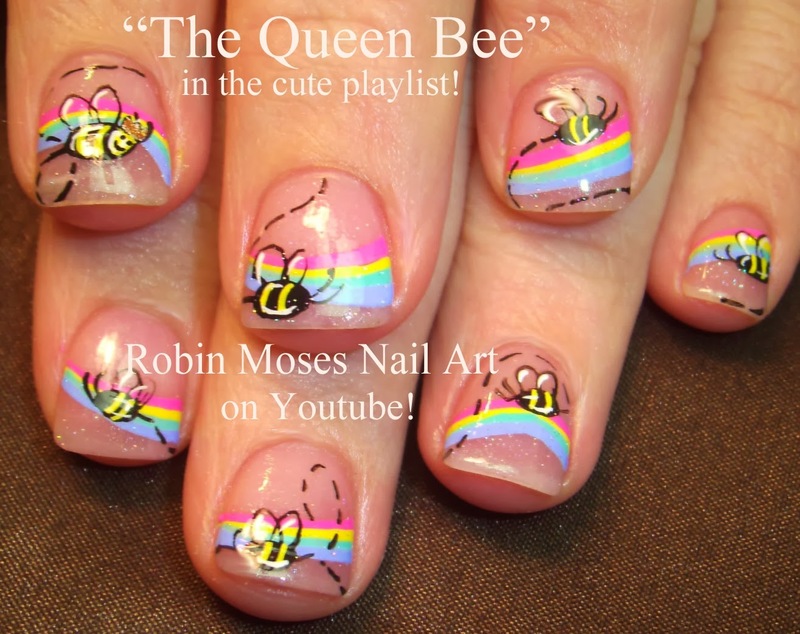 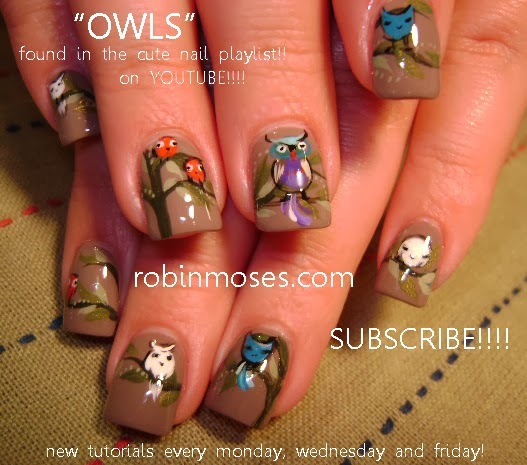 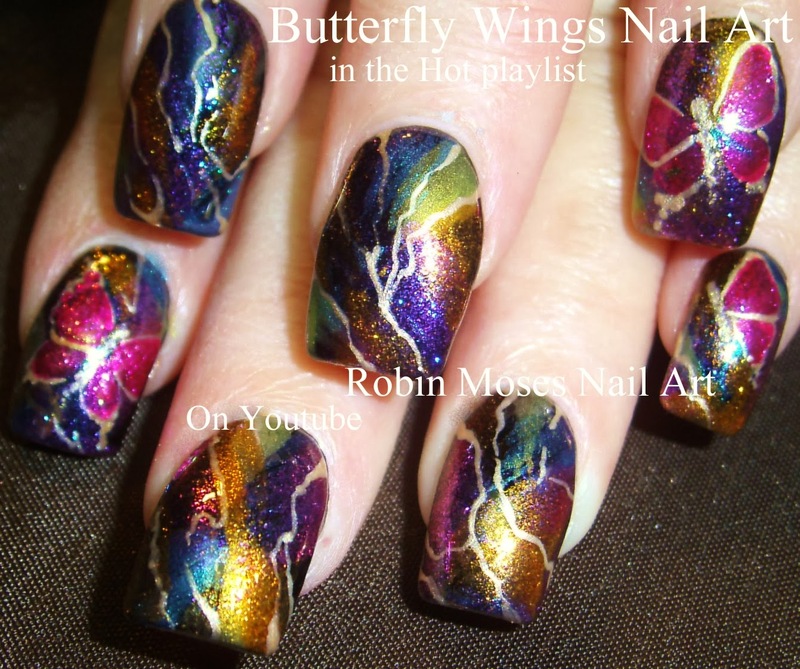 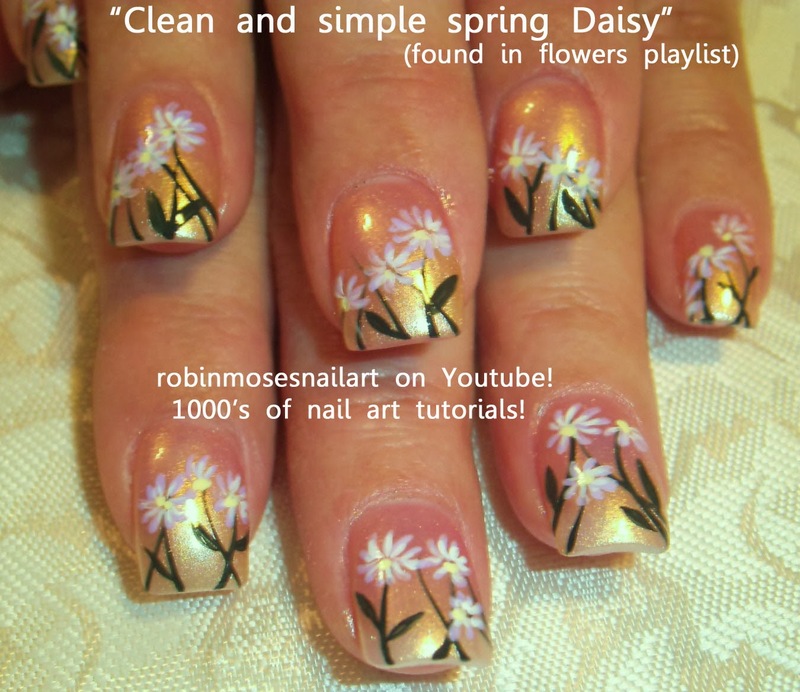 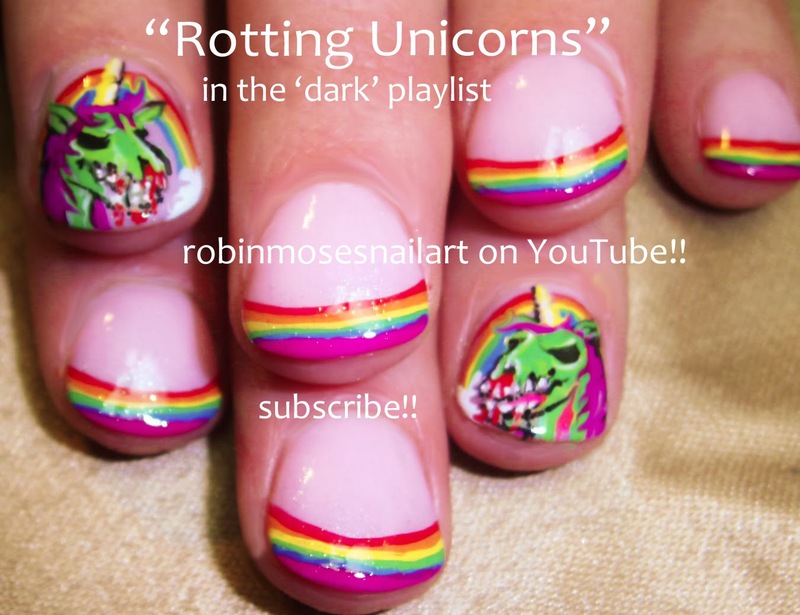 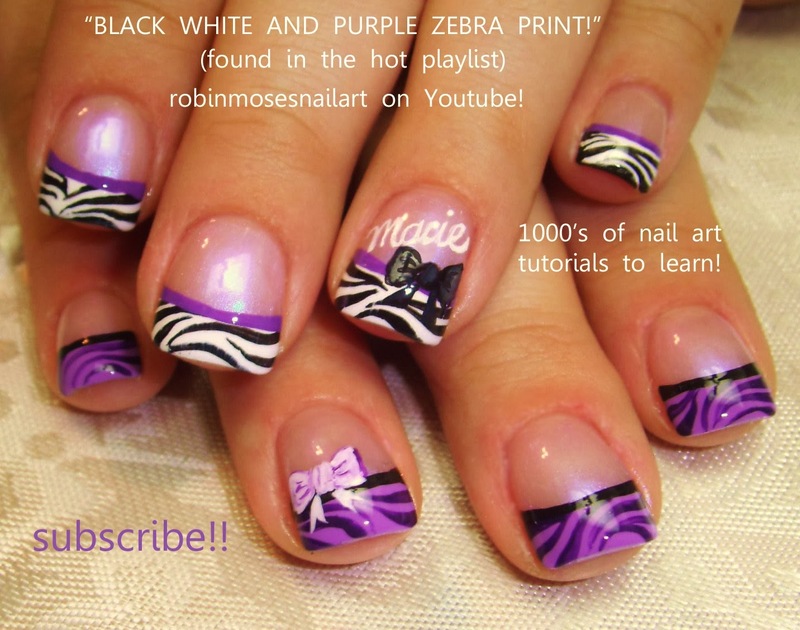 nail art play list of over 100 different hot designs! 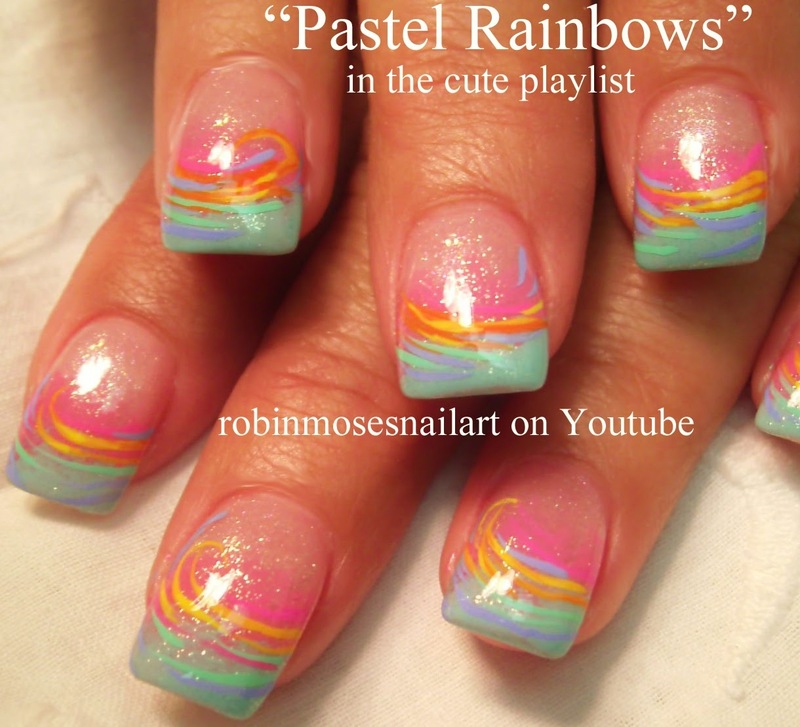 found in the cute playlist LINK BELOW! 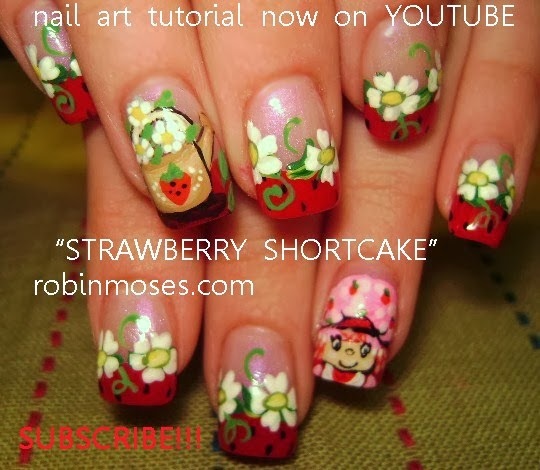 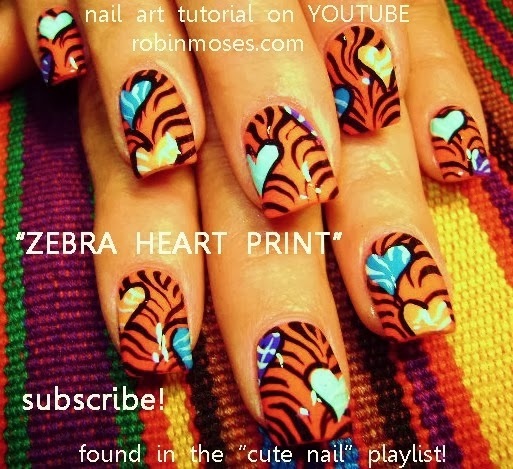 Nail Art - Cute and Fun Nails !! 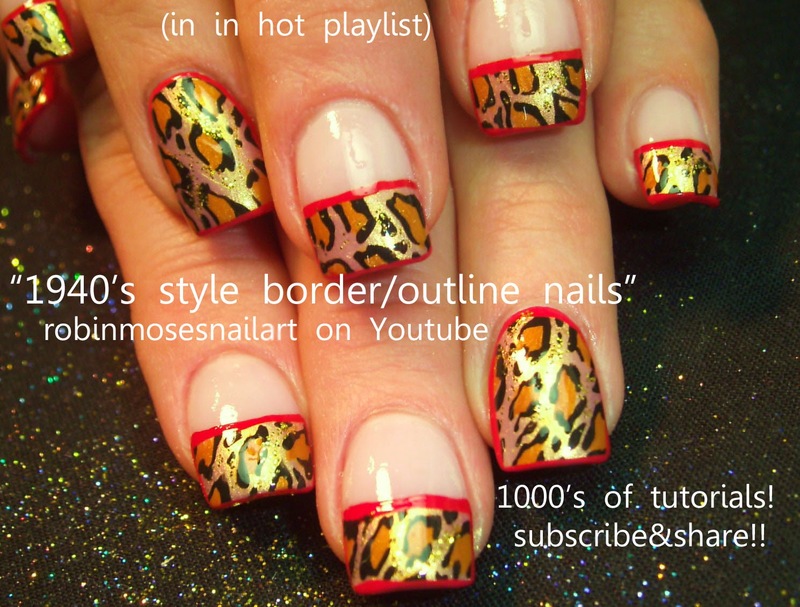 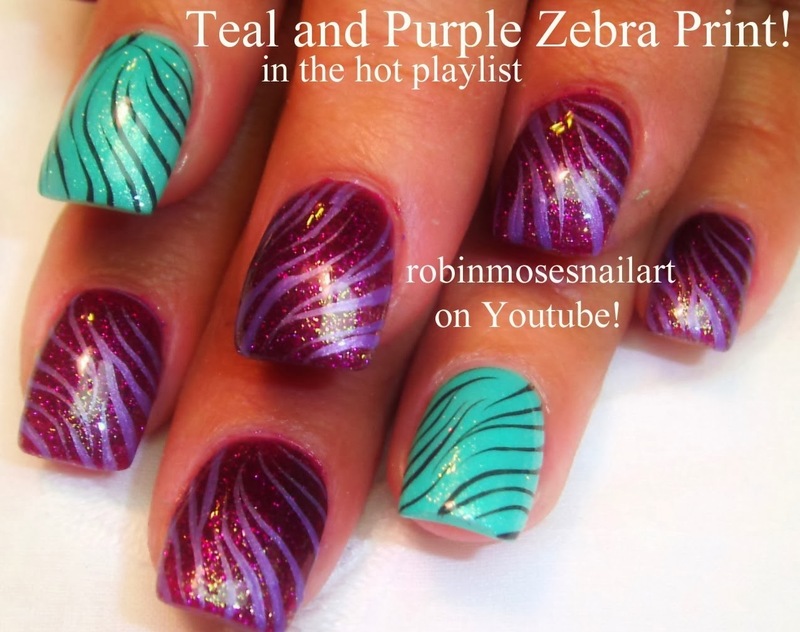 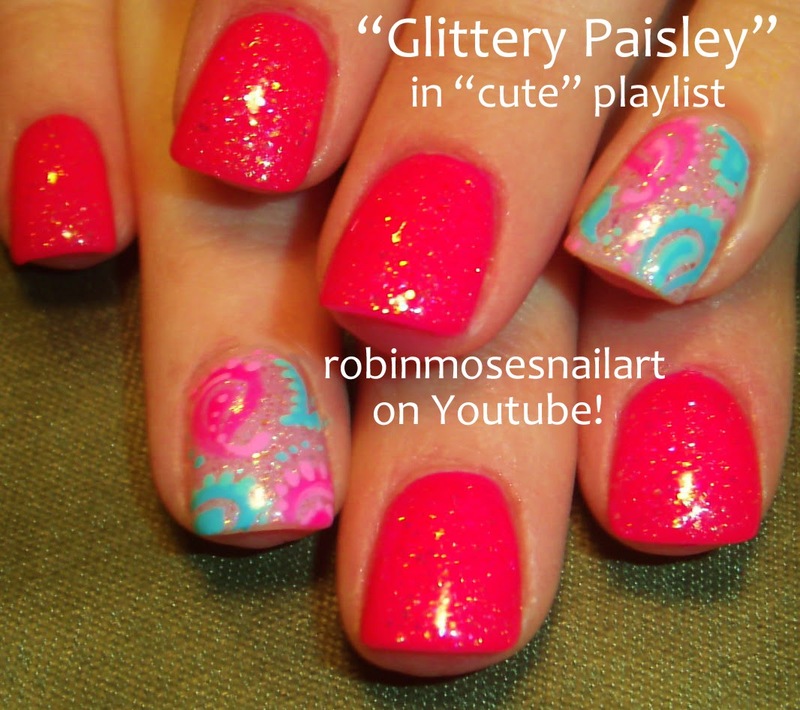 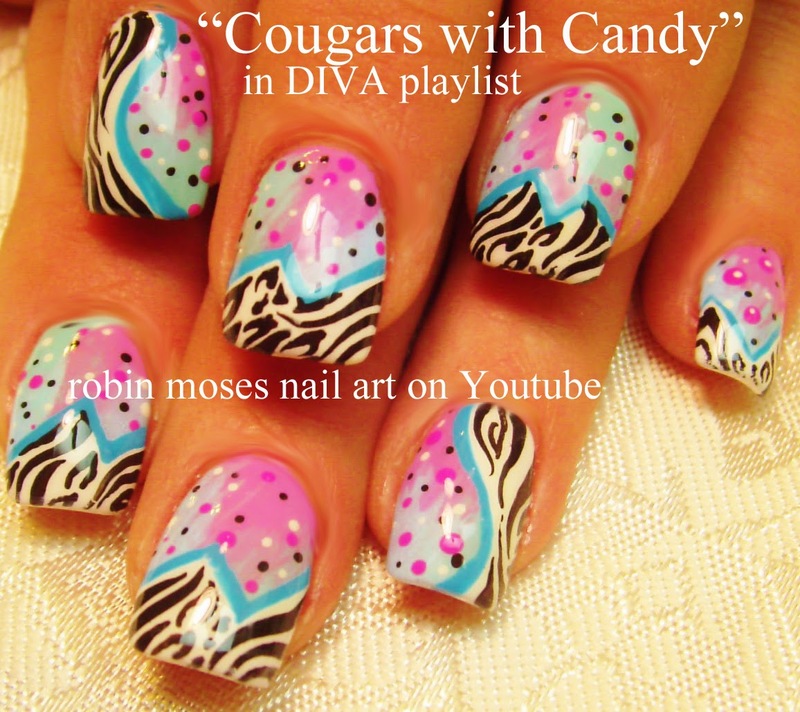 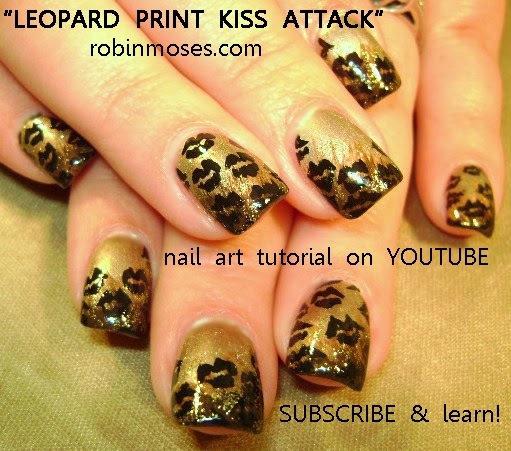 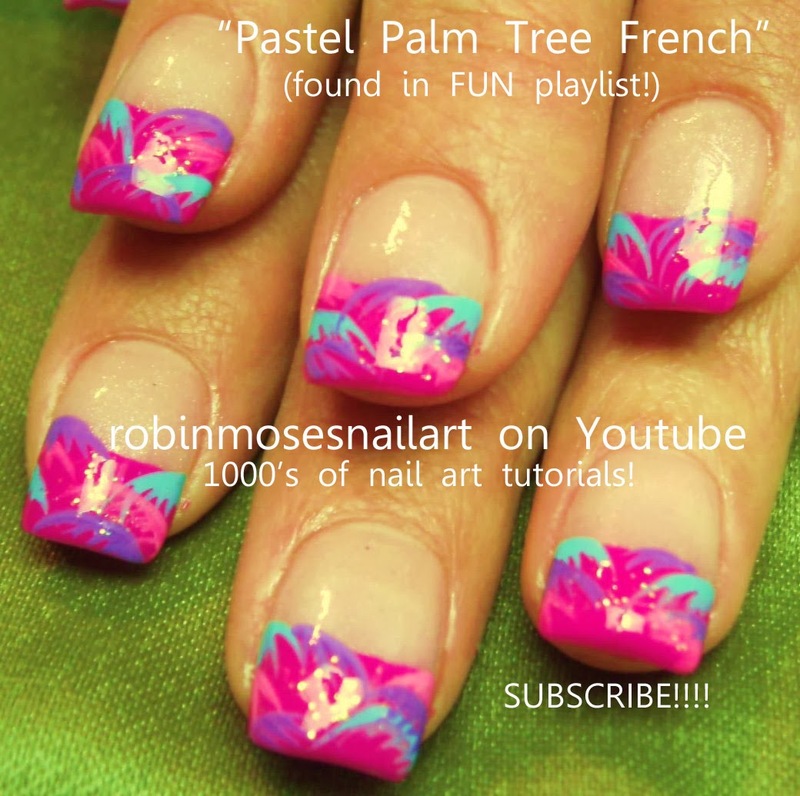 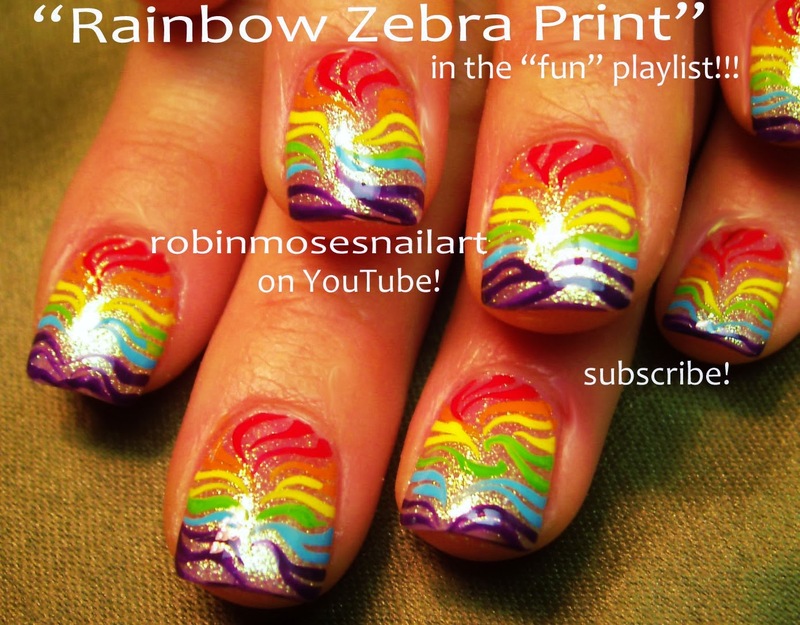 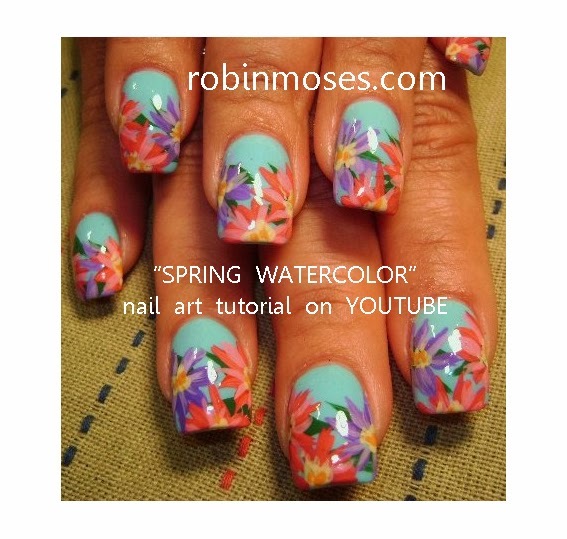 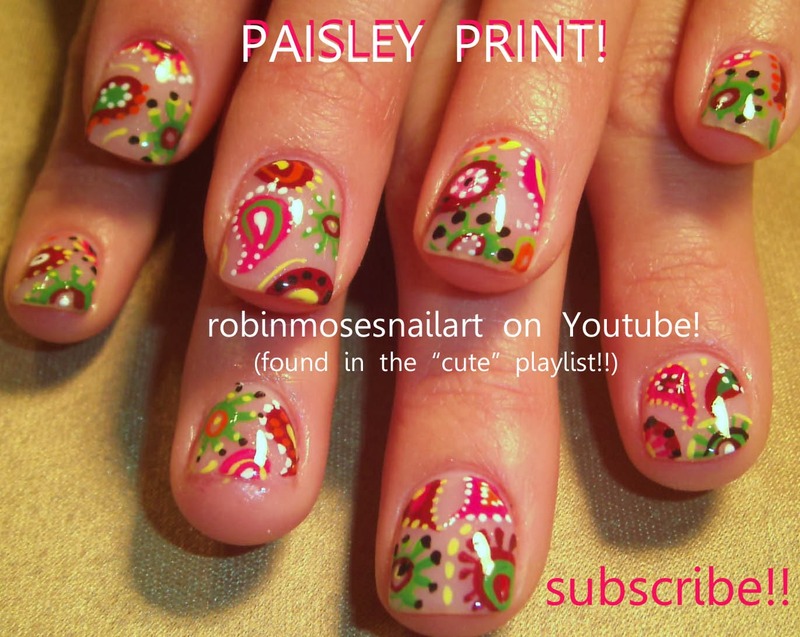 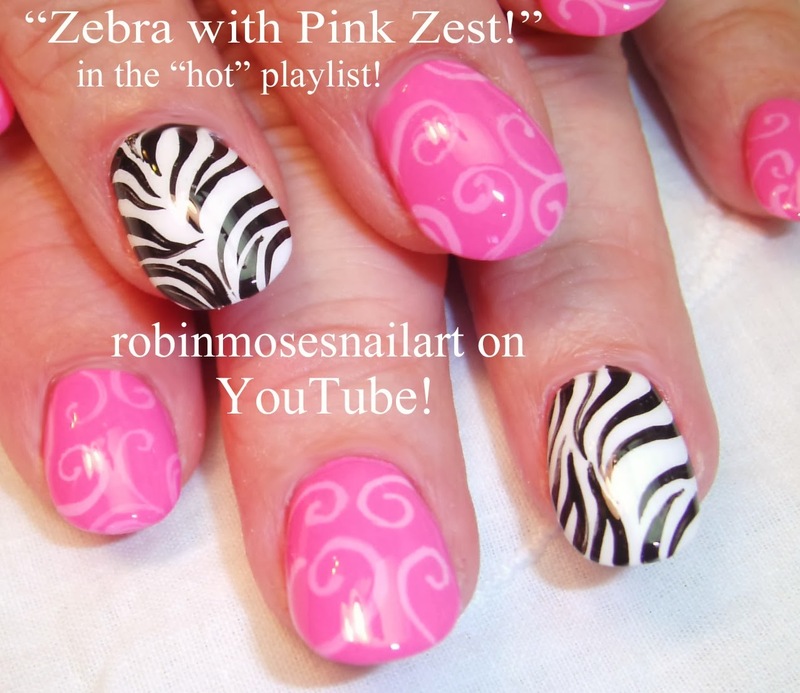 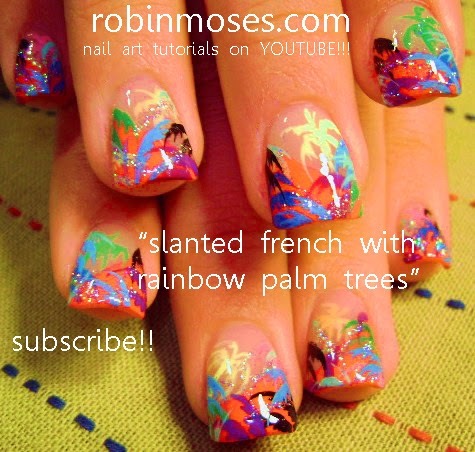 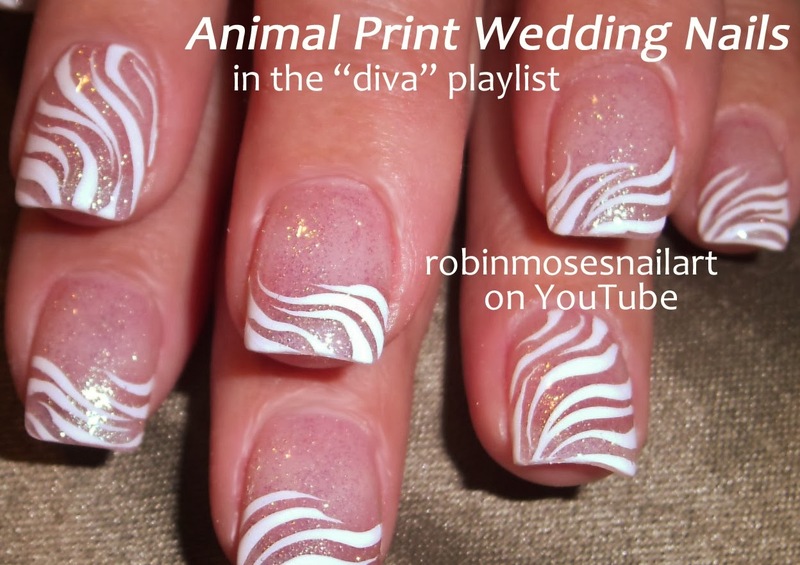 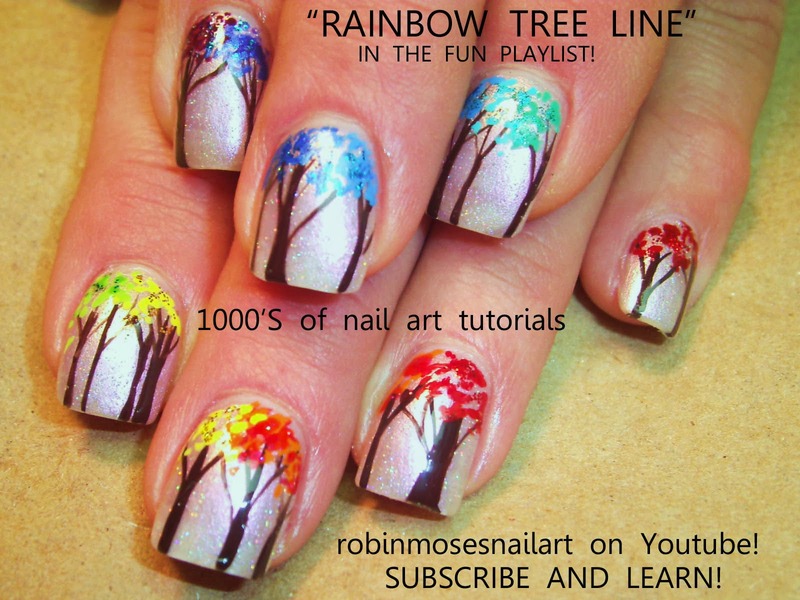 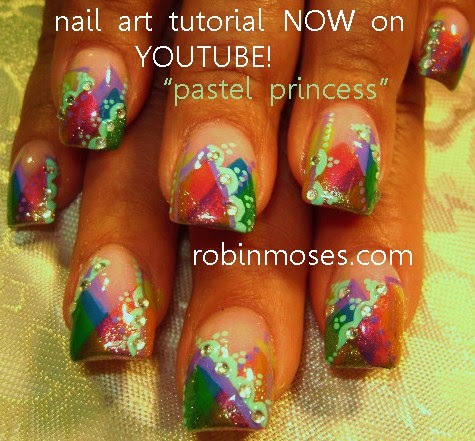 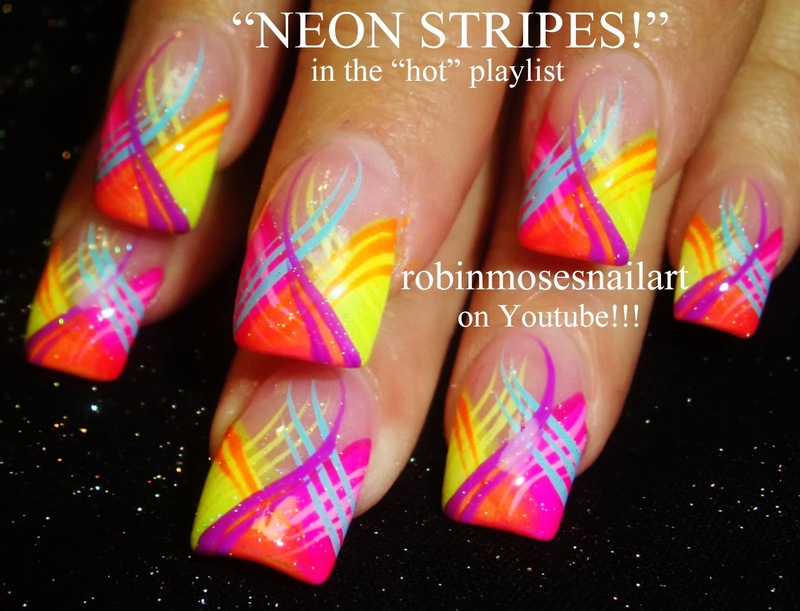 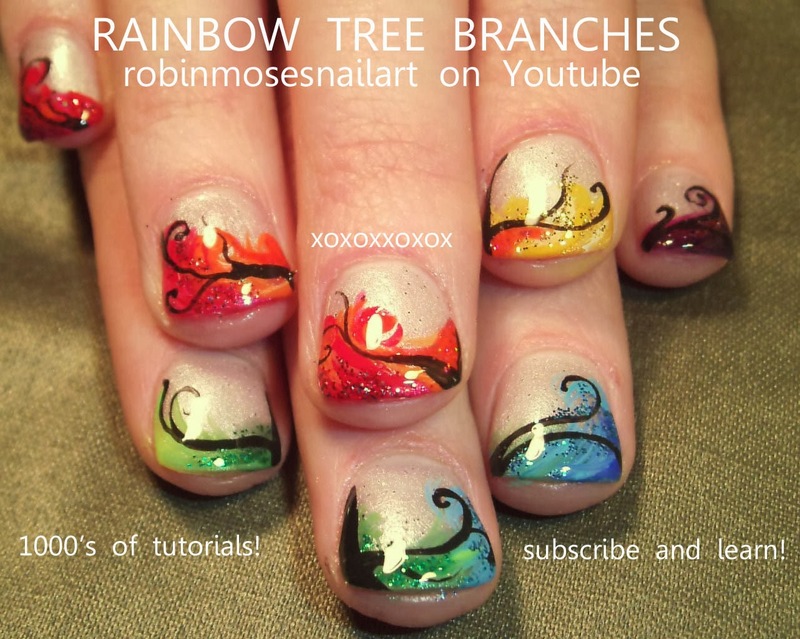 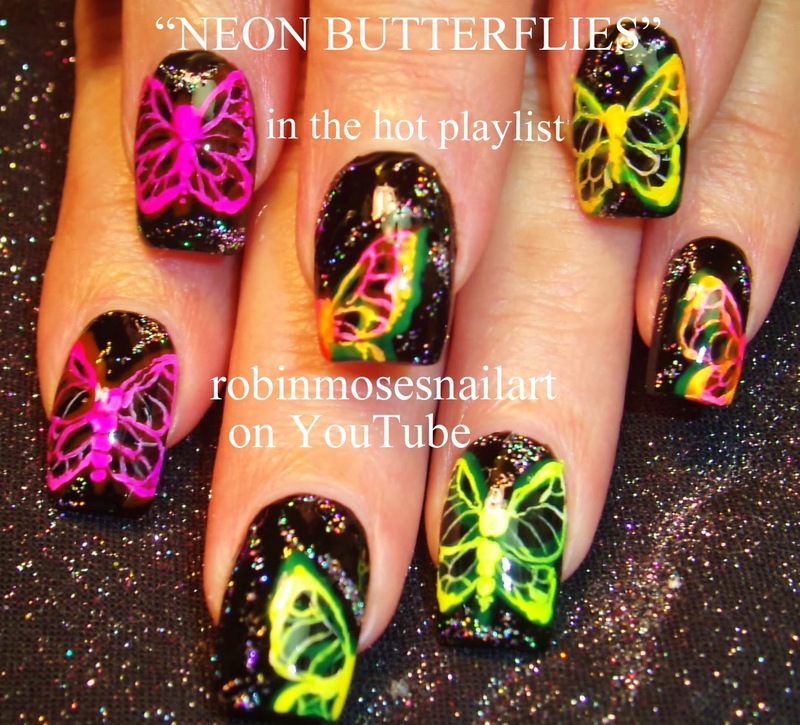 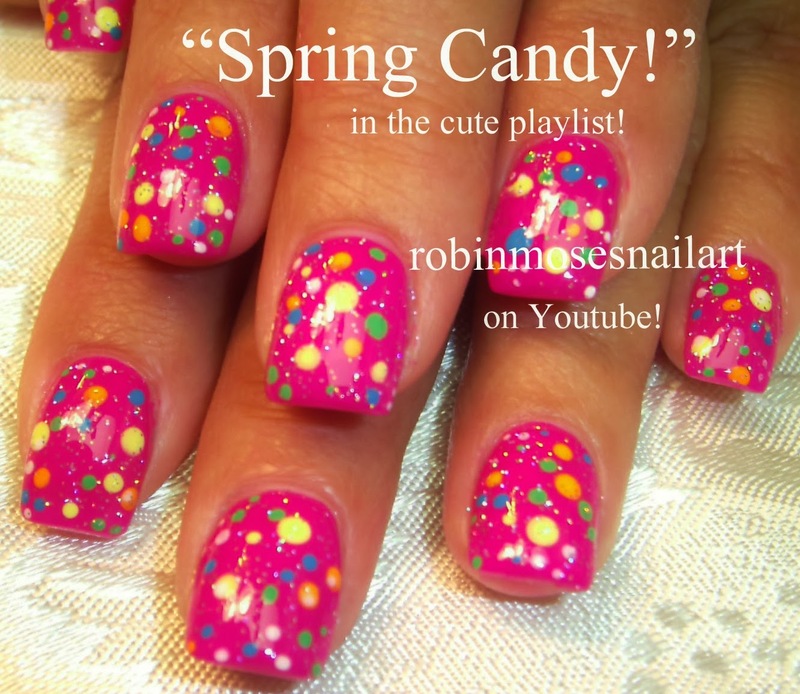 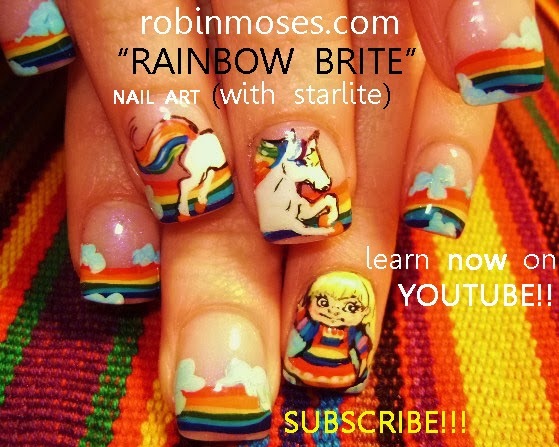 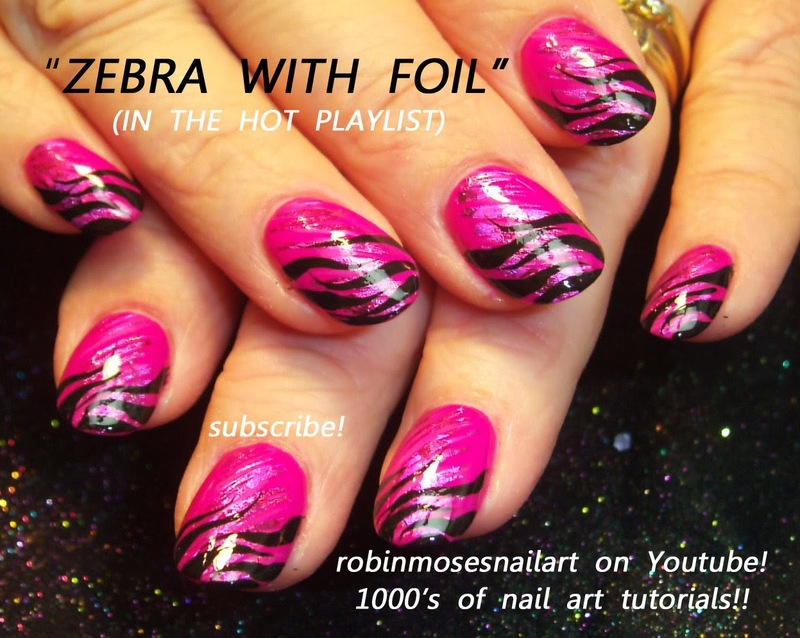 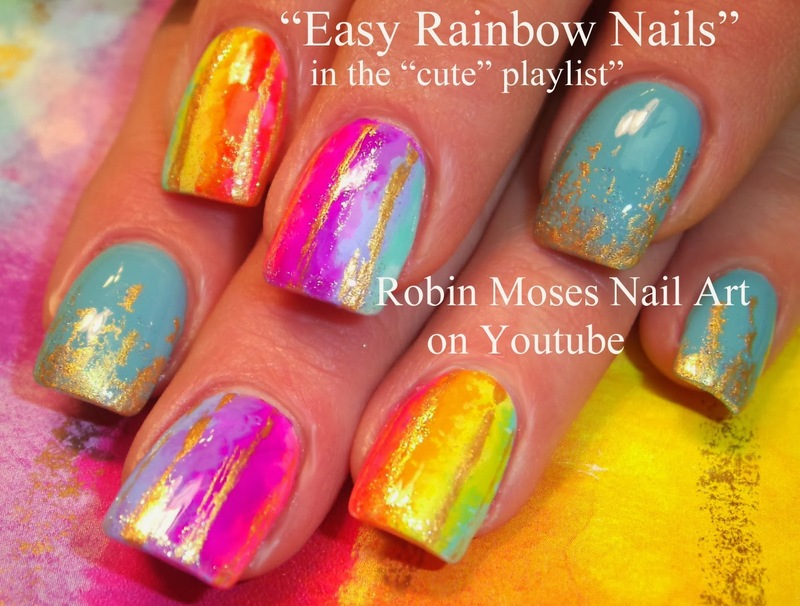 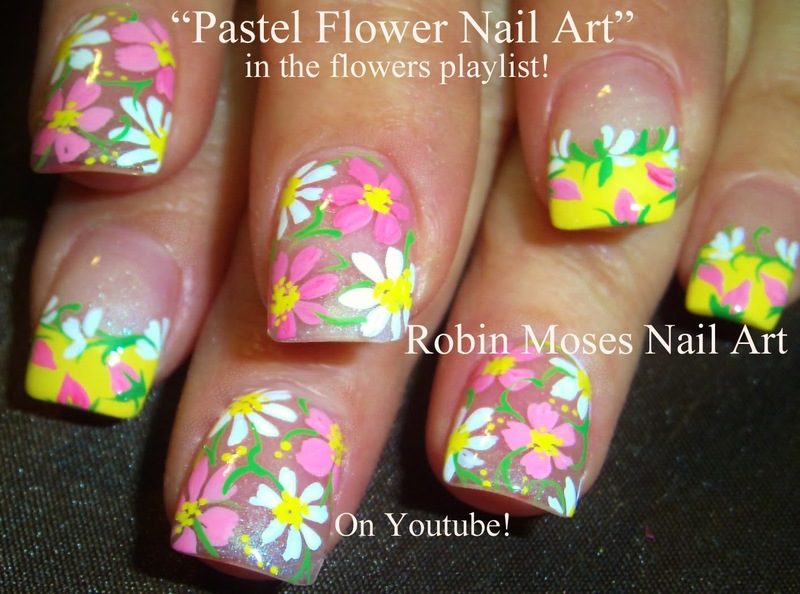 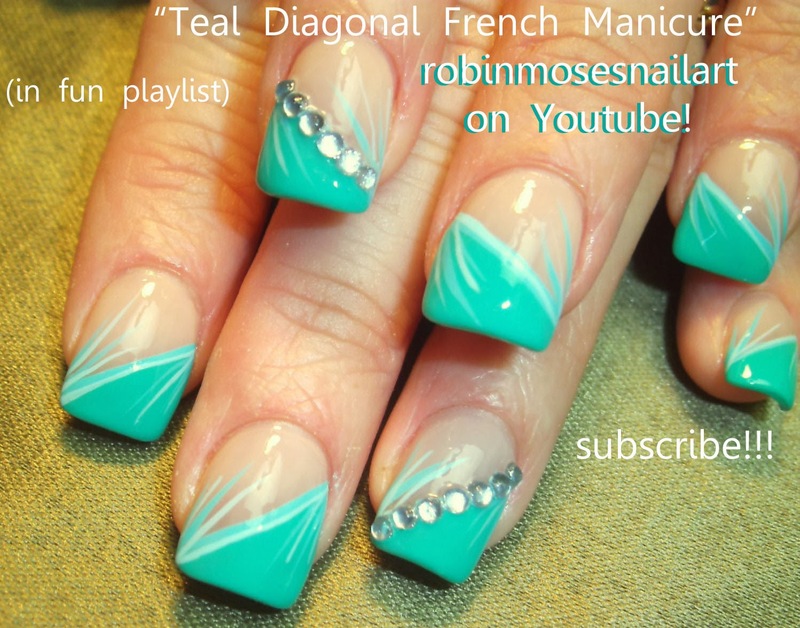 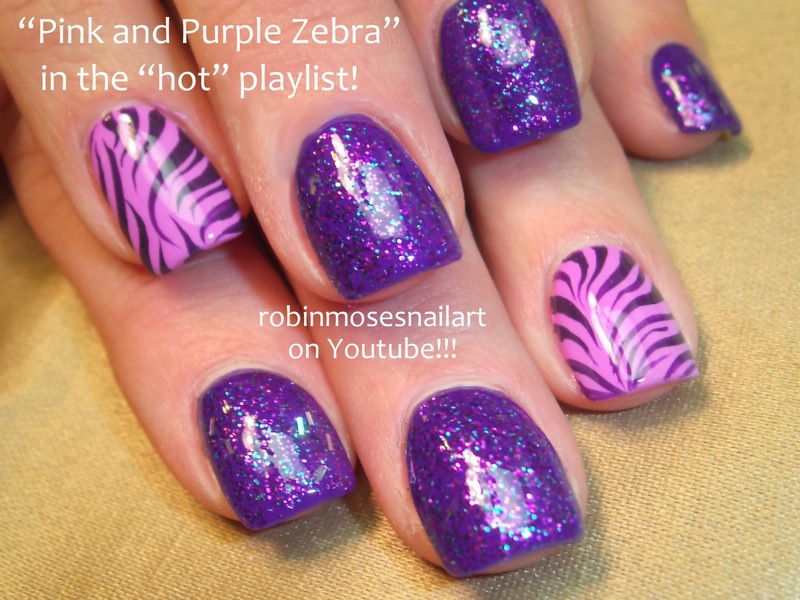 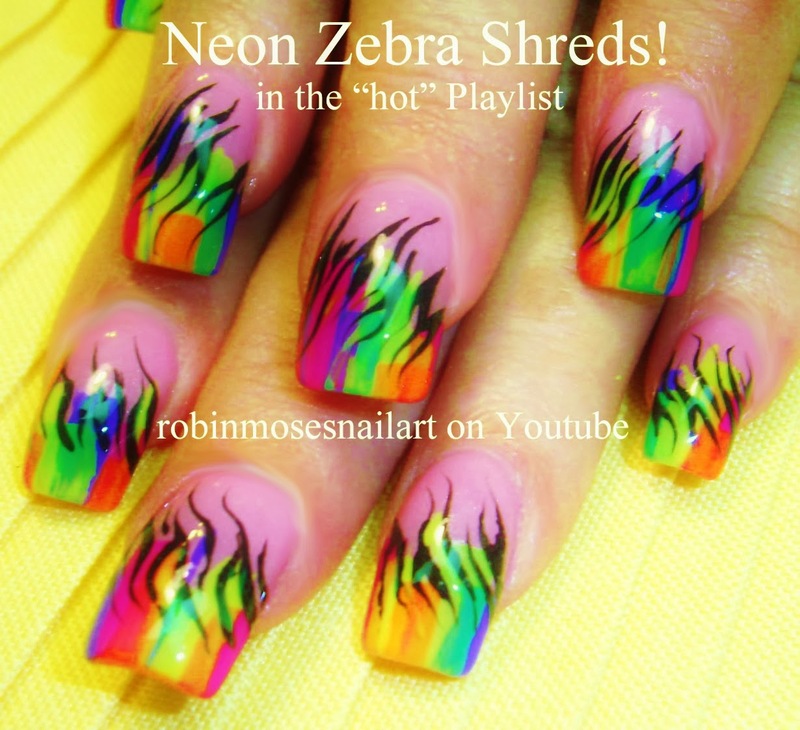 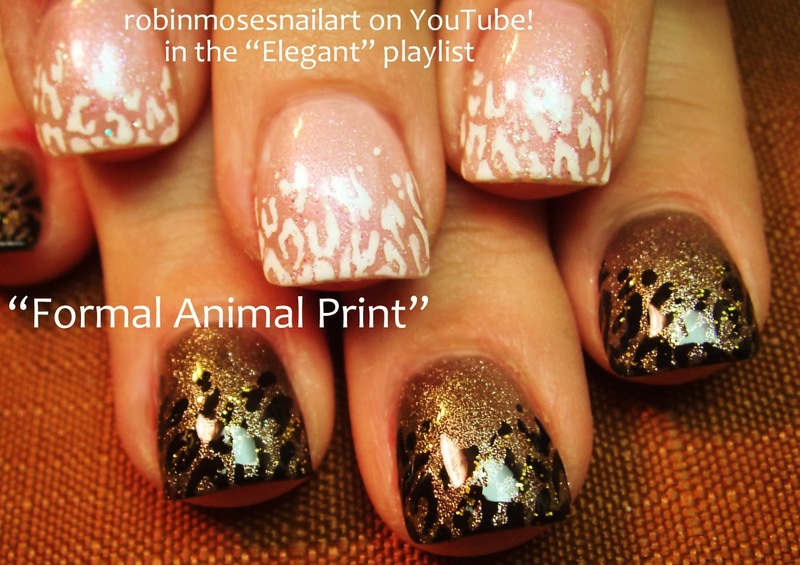 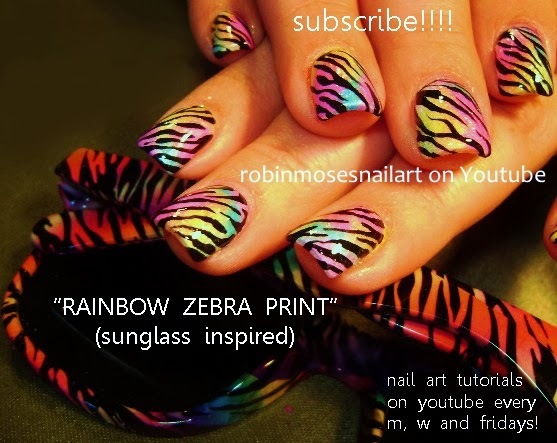 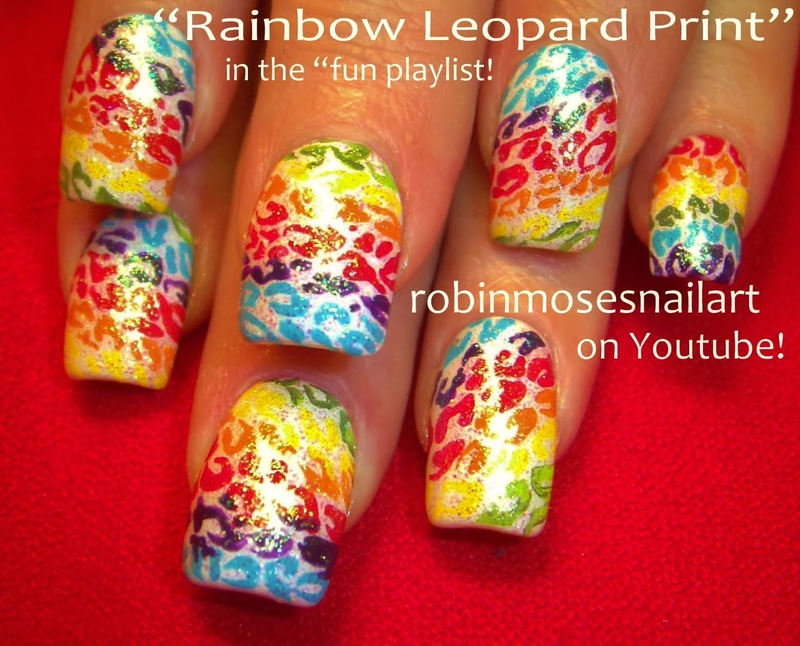 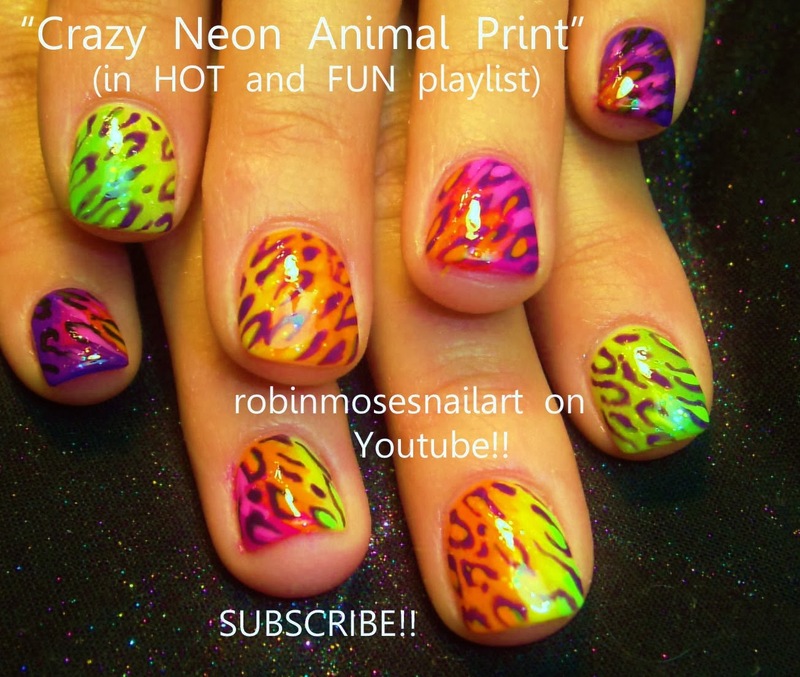 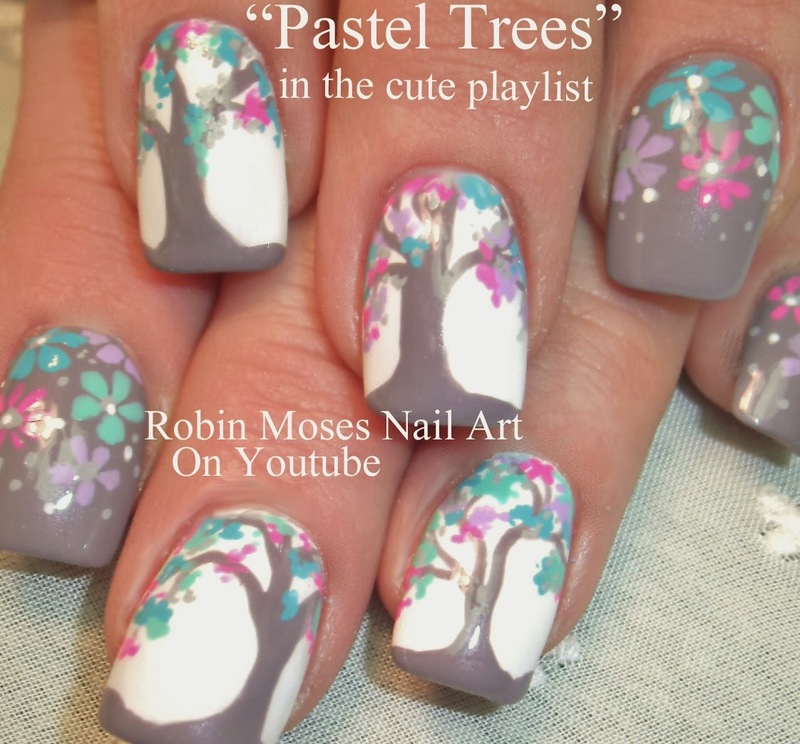 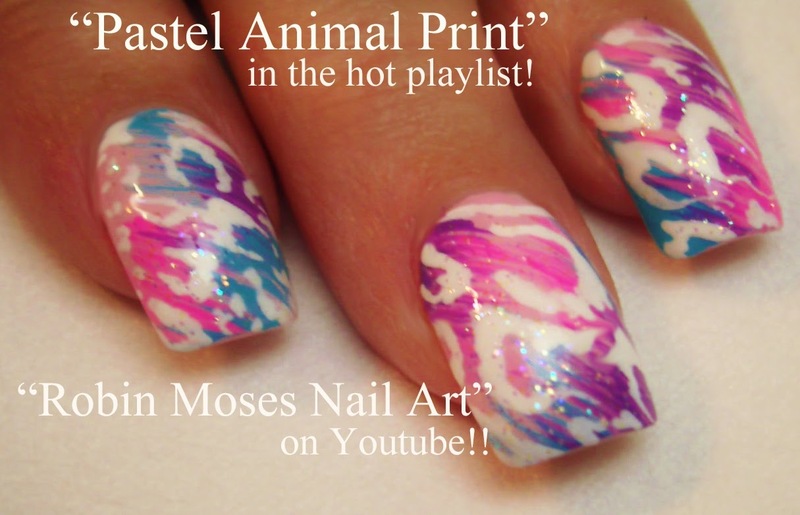 "pastel animal print" "animal print nails" "pastel zebra" "pastel leopard" "nail art" "rainbow animal print" pastel rainbow neon zebra leopard nails nail art design tutorial "robin moses"
in the hot playlist on youtube. 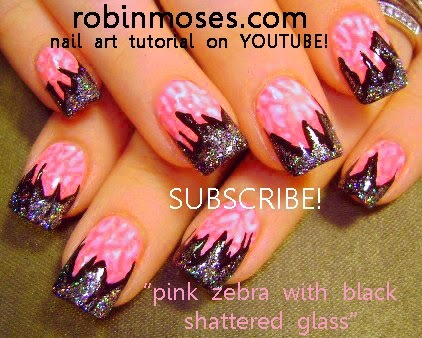 check it, try it, share it and SUBSCRIBE!